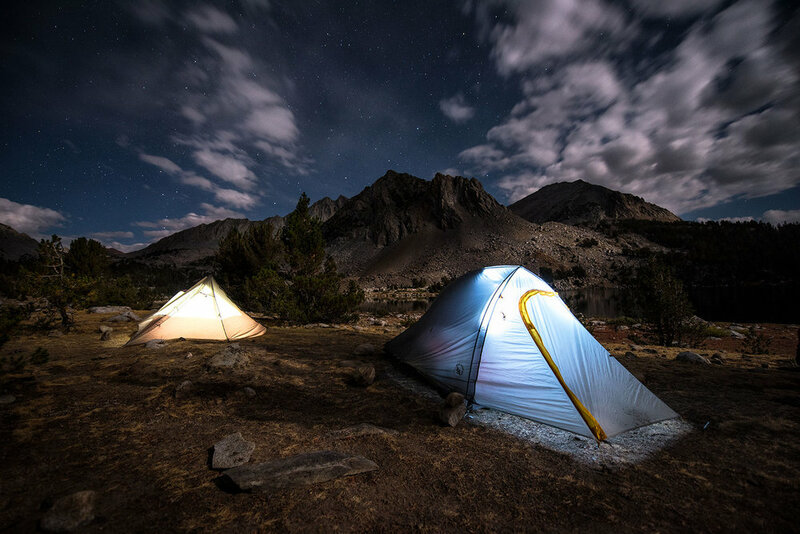 During a thru hike in the Sierra Nevada's I needed gear that would lighten my load knowing I was going to be carrying twenty five pounds of camera gear. 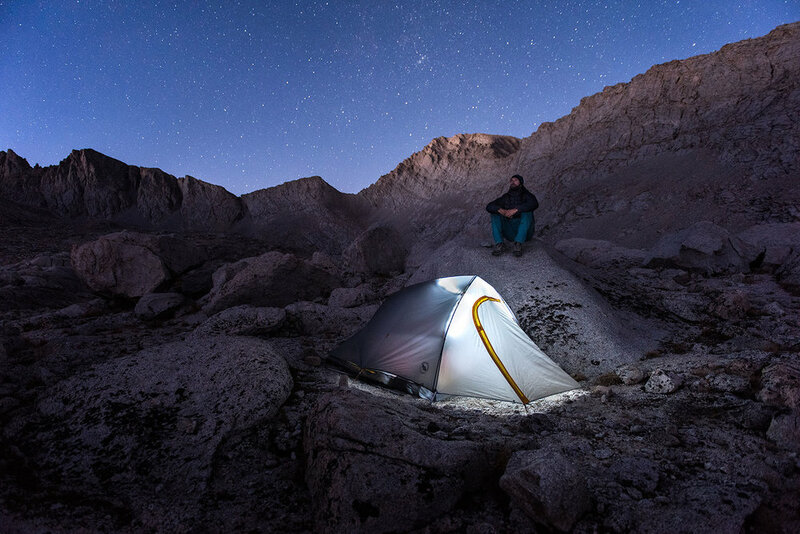 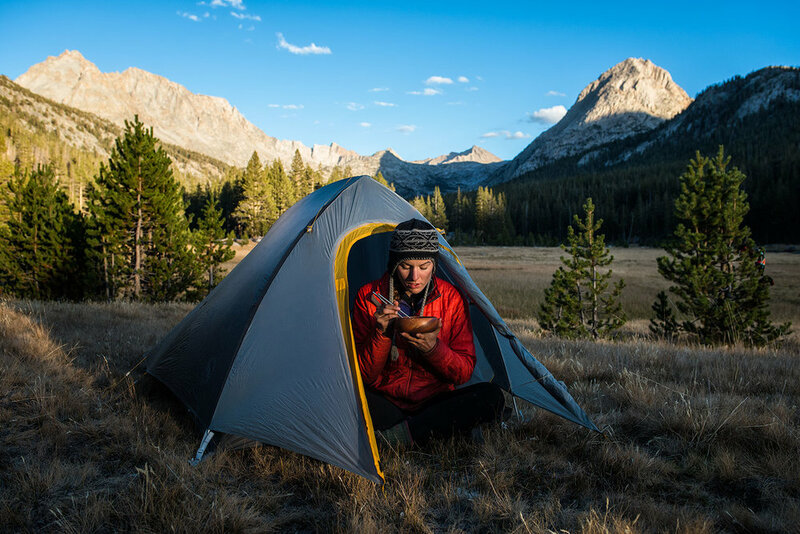 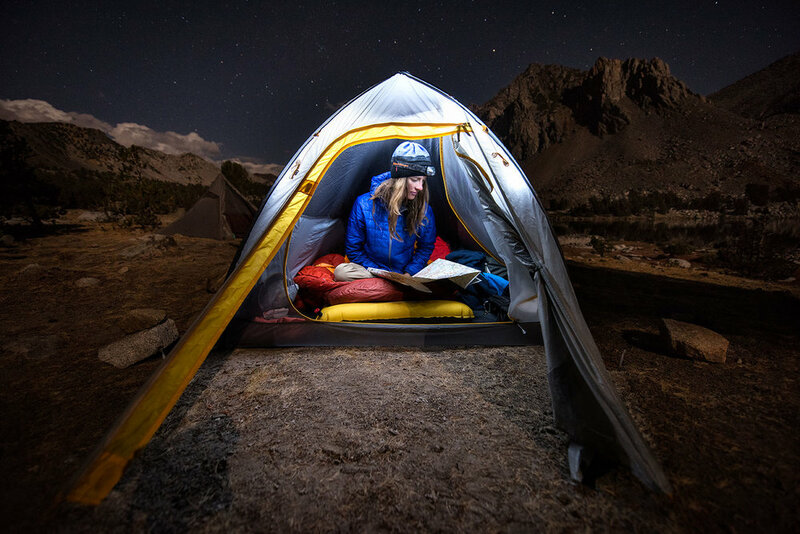 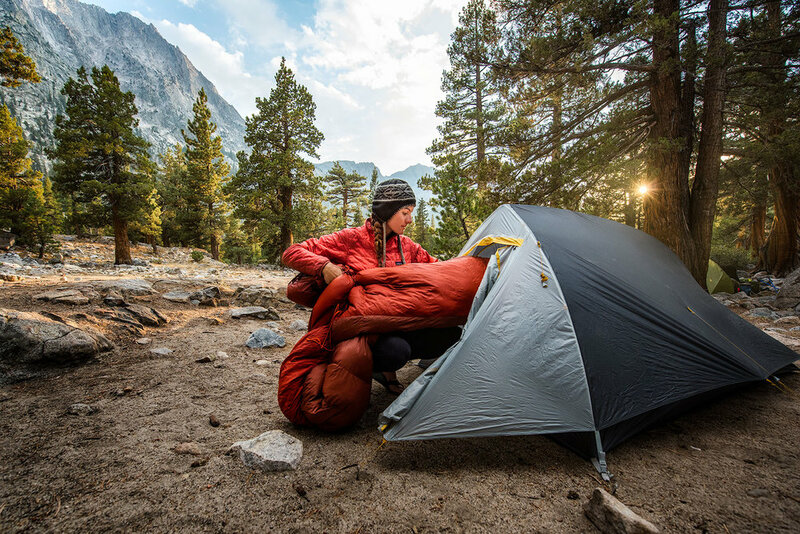 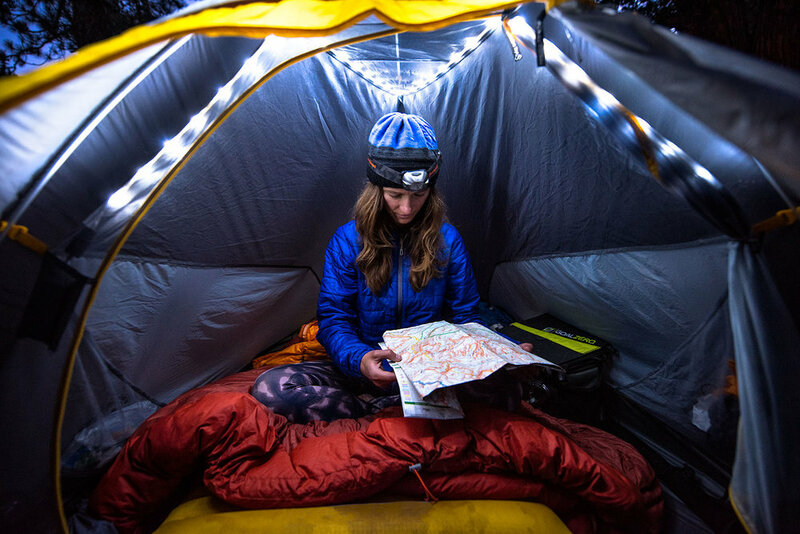 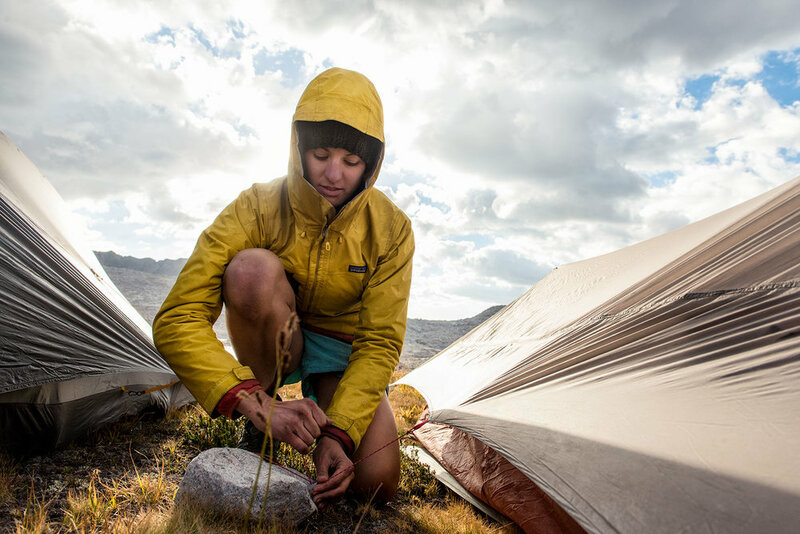 I teamed up with Big Agnes to shoot product and lifestyle photographs with a couple of their ultra light weight tents. 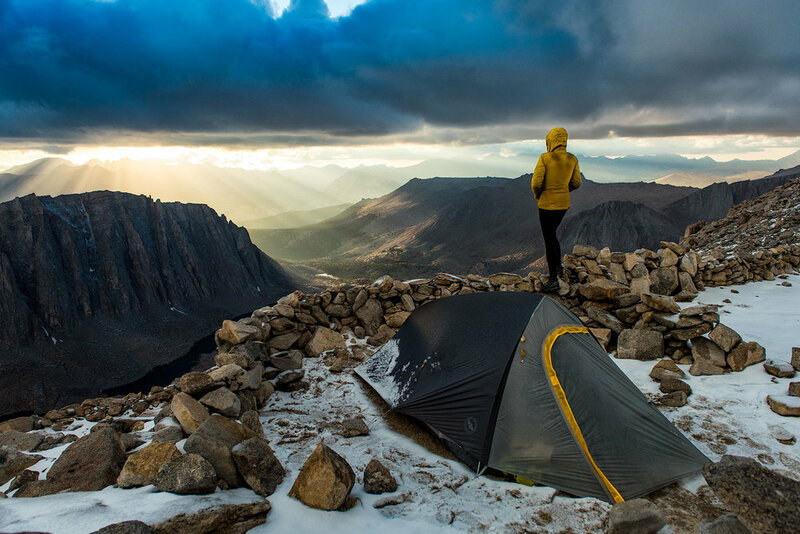 Could't have been happier that I saved three pounds which ultimately saved my back during the 45,000 ft elevation gain in the mountains.